If you want to find out what government is up to, you have a Michigan law on your side: The Freedom of Information Act. It’s commonly referred to by its acronym — FOIA. FOIA is a law that lets citizens get records from local governments and state agencies. So if you want to see, for example, what contracts your local government has with private companies, you can request those. WDET’s Sandra Svoboda recently did an investigation into how well local governments in southeast Michigan are presenting information about the Freedom of Information Act and how to use it. She joins Detroit Today to talk about that project. It includes a map where you can click on a community and go directly to the online site to request information using the Freedom of Information Act. 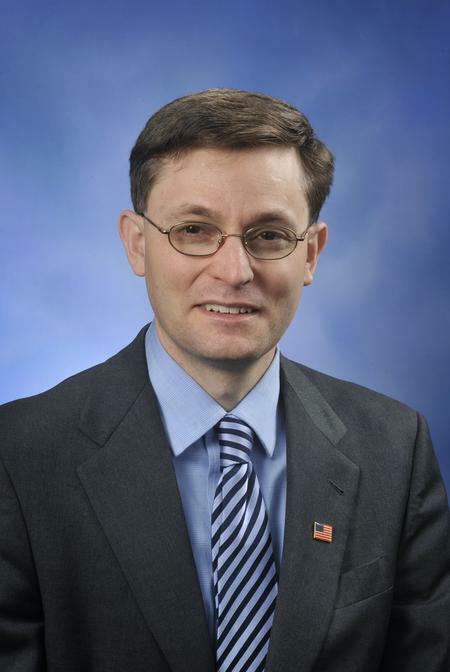 Also joining Detroit Today is state Rep. Martin Howrylak (R-Troy), who is one of the sponsors of a package of bills pending in Lansing that would expand FOIA to the governor and the Legislature. The measure would also attempt to make it easier and cheaper for people to file these requests for public records.